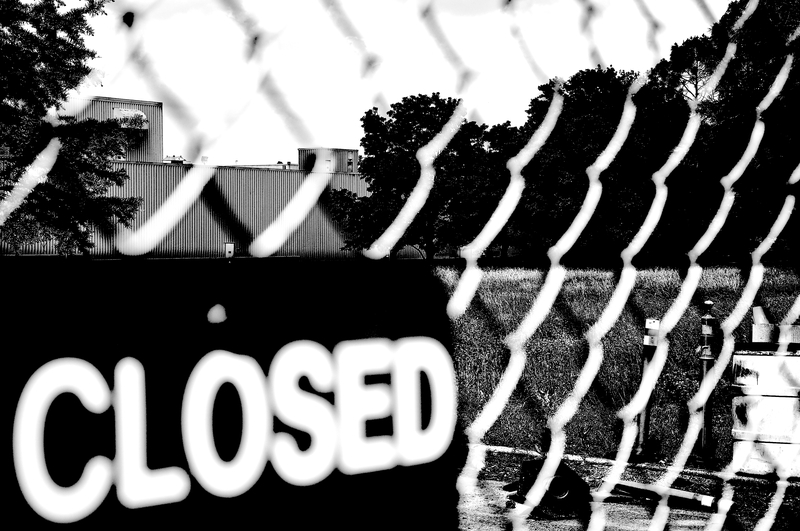 The average reader may not be aware that there was once a huge Delphi plant in Limestone county, Alabama, which facility was located directly across from Calhoun Community College. 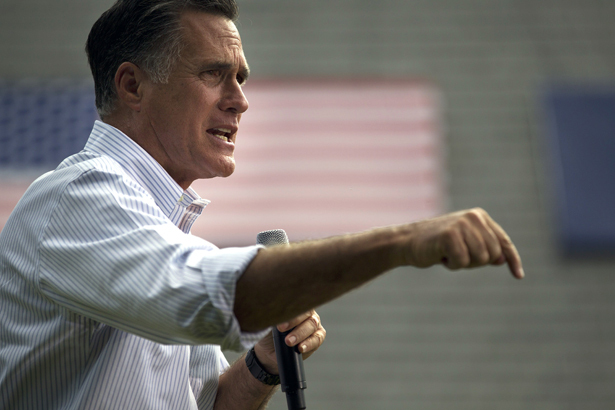 Mitt Romney owned a significant interest in a firm that profited by laying off workers, dumping their pensions, moving to China, and then profiting rapaciously from the TARP bailout. That large plant – one among many, with the largest one being in Alabama – was the Delphi Steering Gear facility in Tanner, near Decatur, in Limestone County. The men & women who made careers there, whose labors enabled their children to attend college, provided their families’ clothing, groceries, housing & healthcare, and provided for their own retirement, and which was a union shop, was shuttered several years ago. Most of what news I recall about it centered around how corporate traders, not unions, were wanting even more & more profit when they were already profitable. Time and time again, the workers took cuts in benefits & pay to keep their jobs for as long as they could… all to no avail. Like a gazelle savaged on the plains of the Kalahari Desert in Africa, that once prosperous plant has been laid to waste, and there are only industrial skeletal remains. Even the human buzzards, scavenging metal for recycling from the industrial carcass, have left. For many years now, the hollow exterior hulk, instead of employees, materials & labor, has been drawing cobwebs, dust & rust. And soon, like all things left unattended, it too will crumble. There are no taxes paid to Limestone county, or to nearby Decatur, Athens or Huntsville, or to Alabama for roads, schools, police & fire protection. But there is an even greater issue, one which is exceedingly more weighty and sorrowful. As a result of it all, there is no hope, there are no jobs, and there is no future. Here’s the even more disturbing part: Mitt Romney had his hand in that pie. And yet the saddest and most perplexing part is, that most Alabamians will vote for the GOP nominee/candidate. dating 2005, 2007, 2008, 2009 & 2010. For the benefit of the reader, Greg Palast is an economist and financial investigator turned journalist whose series on vulture funds appeared on BBC Television’s Newsnight. He is the author of The Best Democracy Money Can Buy (Penguin) and, most recently, Billionaires & Ballot Bandits: How to Steal an Election in 9 Easy Steps (Seven Stories). For additional information about him, his website is: http://www.gregpalast.com. Greg Palast, October 17, 2012 | This article appeared in the November 5, 2012 edition of The Nation. $1.28 billion so far—is Elliott Management, directed by Paul Singer. According to TheWall Street Journal, Singer has given more to support GOP candidates—$2.3 million—than anyone else on Wall Street this election season. His personal giving is matched by that of his colleagues at Elliott; collectively, they have donated $3.4 million to help elect Republicans this season, while giving only $1,650 to Democrats. And Singer is influential with the GOP presidential candidate; he’s not only an informal adviser but, according to theJournal, his support was critical in helping push Representative Paul Ryan onto the ticket.